These two men influenced the people of Romania, and also the people of Transylvania. In many ways, they came out of the Second World War with two very different reputations. 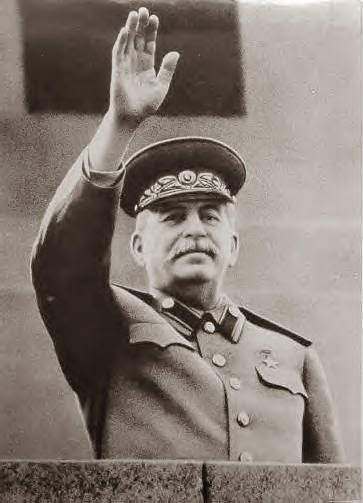 Joesph Stalin ruled the USSR with an Iron fist, and he killed millions of people either directly or indirectly. 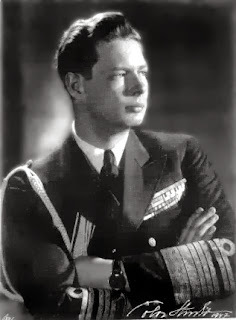 He did not fight in the Second World War until the invasion of Russia itself. Michael on the other had a different life. He was crowned king at the age of five, his father usurped his rule, and Michael then lived with his father and grandmother Queen Marie. Some of the places he lived were very famous in their own right. Bran Castle, was one place where he lived, and where he learned the fine art of diplomacy with his circumstances. Stalin, however, grew more paranoid and eventually forced King Michael's abdication in 1947.